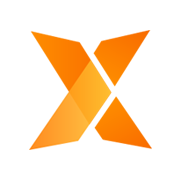 Join the Leading Innovation Community: Exchange on the State of the Art in Manufacturing and Industry 4.0. The 24th ICE/IEEE International Technology Management Conference is the place where research, science and industry innovators is called for original ideas, papers, debates, initiatives and projects. 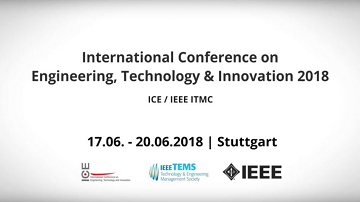 The 24th ICE/IEEE ITMC International Technology Management Conference will take place from June 17th to 20th 2018, in Stuttgart (Germany). We would like to invite you to learn and contribute to insights on the conference topic “Era of connectedness: The future of Technology, Engineering & Innovation in a digital society and in particular manufacturing and Industry 4.0”. With respect to the disruptive potential of new technologies for the agrifood value chain, we are proud to announce a Special Session on “The future of agrifood”. Check more info about the speakers, other workshops, sessions, etc. in the document here. You can also find the conference agenda with all the interesting topics and social events here. Register now and don’t miss this outstanding event! Looking forward to meet you in Stuttgart!